Coaches have the ability to send their athletes messages on FieldLevel. This is a great way for coaches to chat with their athletes about recruiting opportunities, suggested colleges to target, profile updates and team related information. 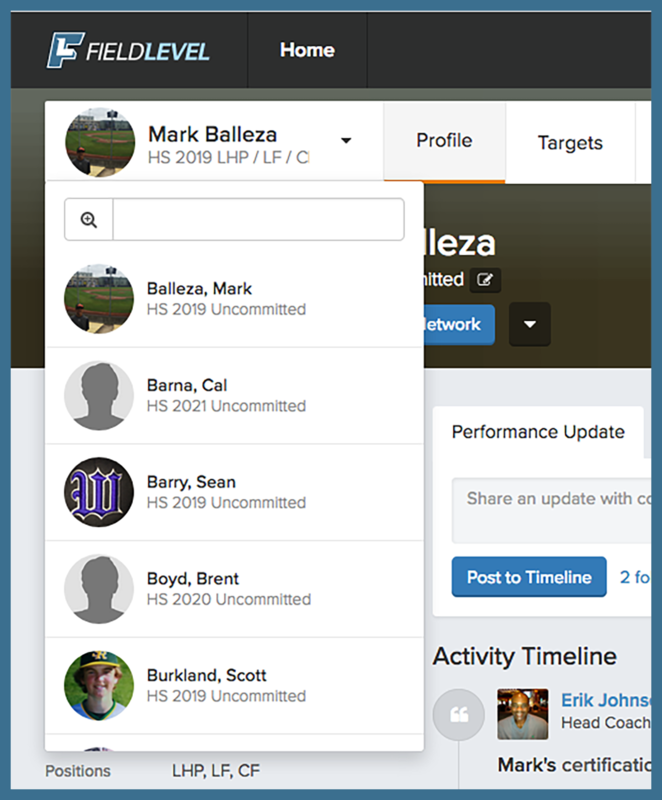 To send a message to one of your athletes, click on an athlete's profile, then click on the Message button located on the right-hand side of the screen. Next, simply type your message and hit Send. The athlete will receive an email notification and can login to see view the message and reply back. Coaches can easily move from one athlete profile to another with the drop down menu located on the left-hand side of any athlete's profile. 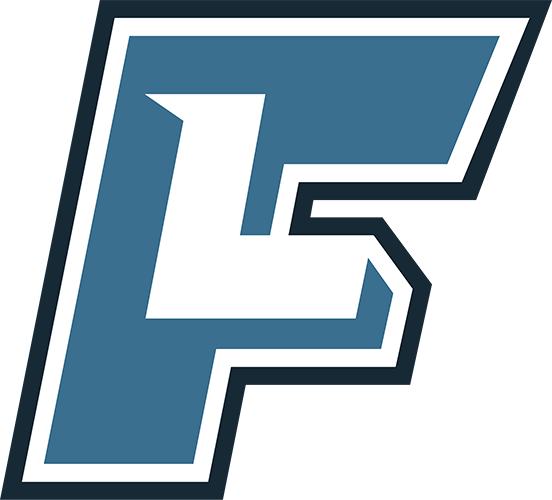 To message athletes, simply visit your roster and select an athlete: My Roster.